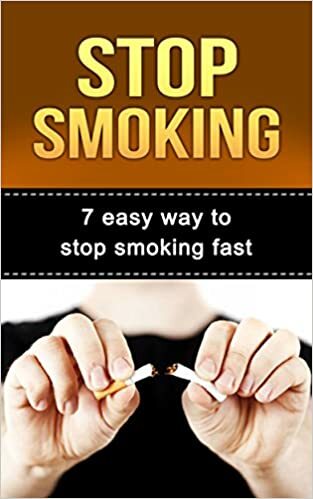 You might have been smoking for months or years, It doesn’t matter how long you’ve been addicted to smoking. What really matters is your desire to quit and the intensity of that desire. It is your primary asset in the smoking cessation process.